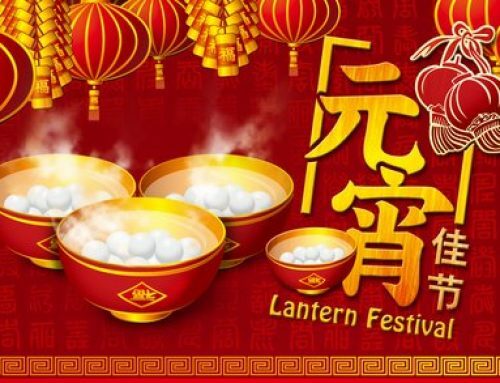 Mid-Autumn Festival — Chinese: 中秋节 ( zhōng qiū jié ) is traditionally celebrated on the fifteenth day of the eighth lunar month in September or October in the Gregorian calendar. 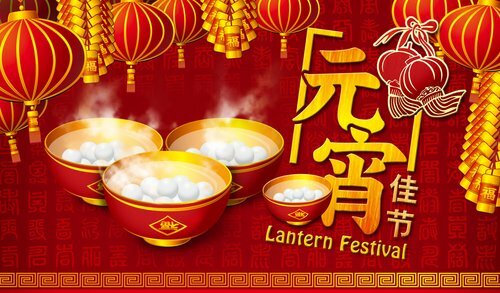 In 2018, Mid-Autumn Festival is on September 24th. 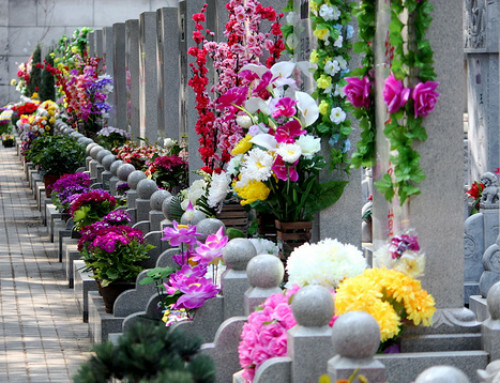 Chinese people will have a three -day holiday( September 22 to 24). In China, Mid-Autumn Festival is the second most important festival after the Spring Festival . 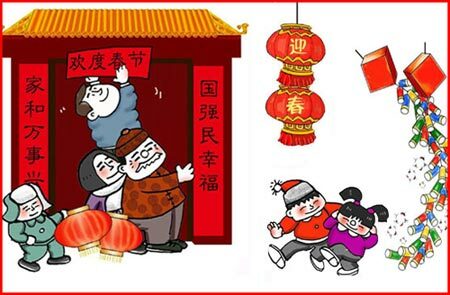 Every year, when the festival come, people go home from every corner of the country and even the world to meet their family and have dinner with them, admire the full moon and eat mooncakes. 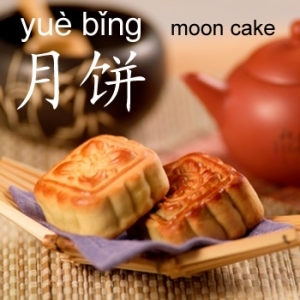 At that time of the year, the moon is at its fullest and brightest,thus, family members like to get together to eat moon cakes ( 月饼 yuè bǐng ) and appreciate the full moon. The moon cakes are round, symbolizing the reunion of a family. 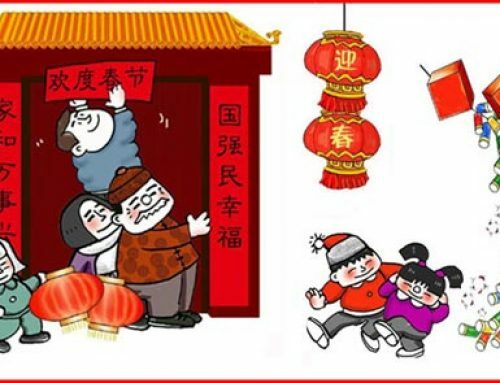 The festival is also known as the “Day of Reunion” and the “Moon Festival”. The Goddess of the Moon — Chang’e ( 嫦娥 ) Legend has it, long long ago, ten suns rose together to the heavens, causing hardship for the people. 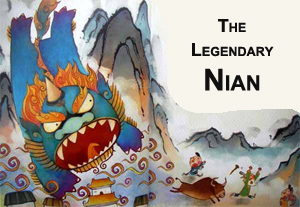 A hero named Hou Yi （后羿）thus used his bow and arrows to shoot down nine of them. 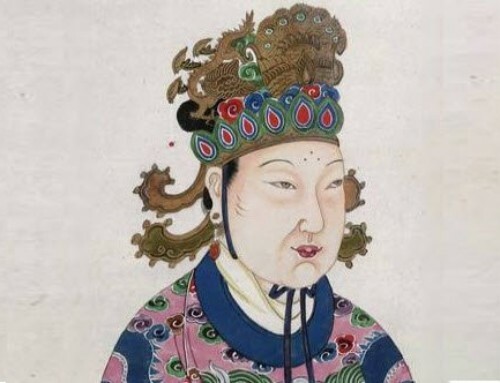 As a reward , Hou Yi was given the elixir of immortality as a reward, but he chose not to consume it as he did not want to gain immortality without his beloved wife Chang’e. 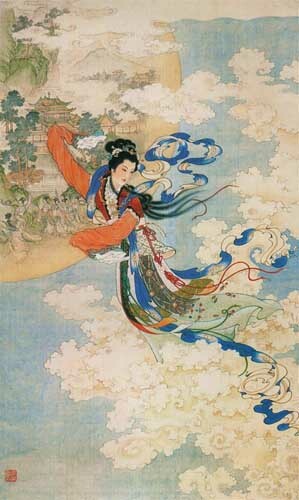 However, while Hou Yi went out for a hunt, Fengmeng, an evildoer, broke into his house and demanded Chang’e to give him the elixir of immortality to him, she refused to do so and instead drank it and flew upwards towards the heavens, choosing the moon as residence. In 2007, China launched its first lunar probe, named Chang’e 1 (Chinese: 嫦娥一号; pinyin: Cháng’é Yī Hào) in the goddness’ honor. 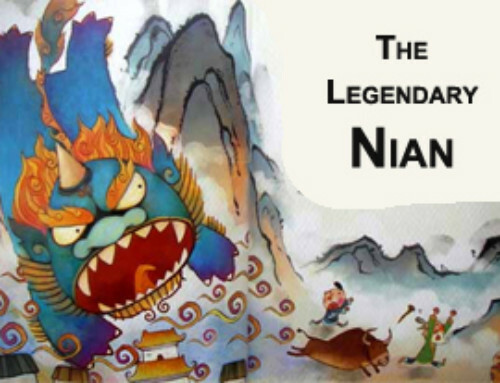 Legend says the moon is inhabited by the goddess of the moon – Chang’e, the Jade Rabbit, and the woodcutter Wu Gang. You can see Chang’e and Jade Rabbit from the top picture. 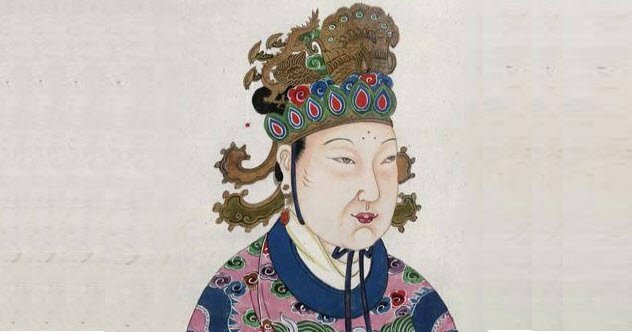 the Most Famous Chinese Women in History!